Use coupon code: IKBF13 for $5.00 off of your order of $45.00 or more (Friday November 29, one day only). Plus get a FREE GIFT with every purchase of $10.00 or more Friday November 29 – Monday December 3 (before shipping, no coupon necessary, while supplies last). 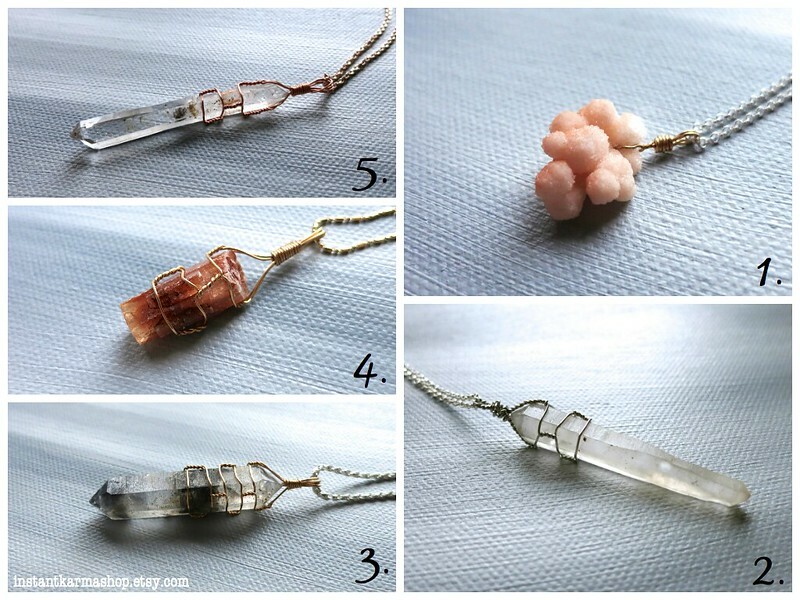 Just in time for the Holidays: hand-wrapped, raw natural crystal pendants! Lovingly handmade in our home studio, cleansed, charged and ready to ship. 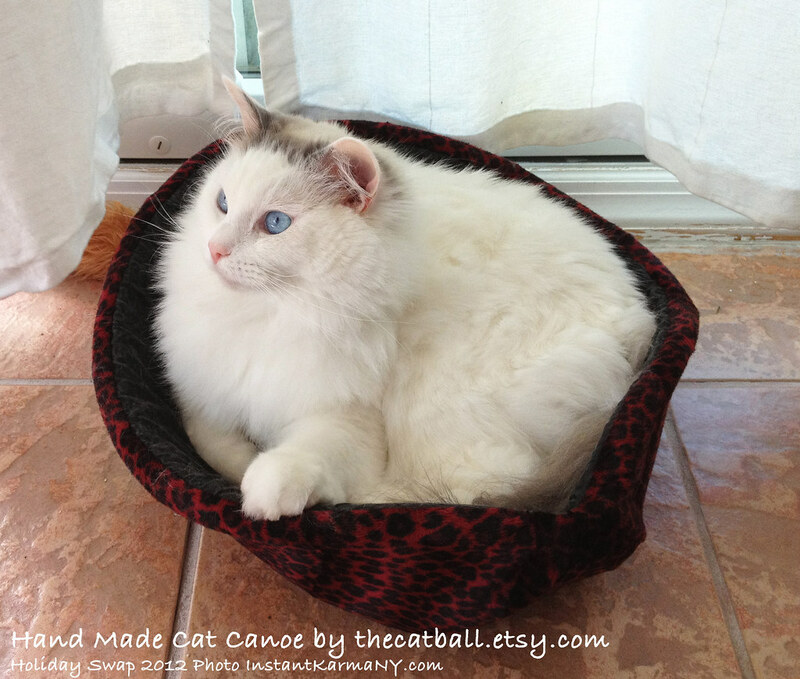 Each handmade pendant is one of a kind and comes in a fabric pouch ready for giving. New Arkansas Quartz Has Arrived! 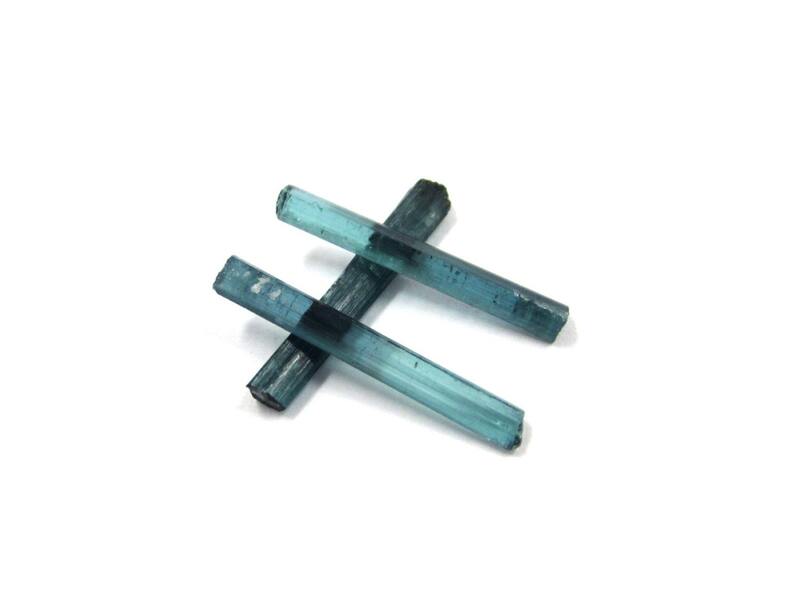 New in our shop this week – beautiful Quartz clusters and water clear points. 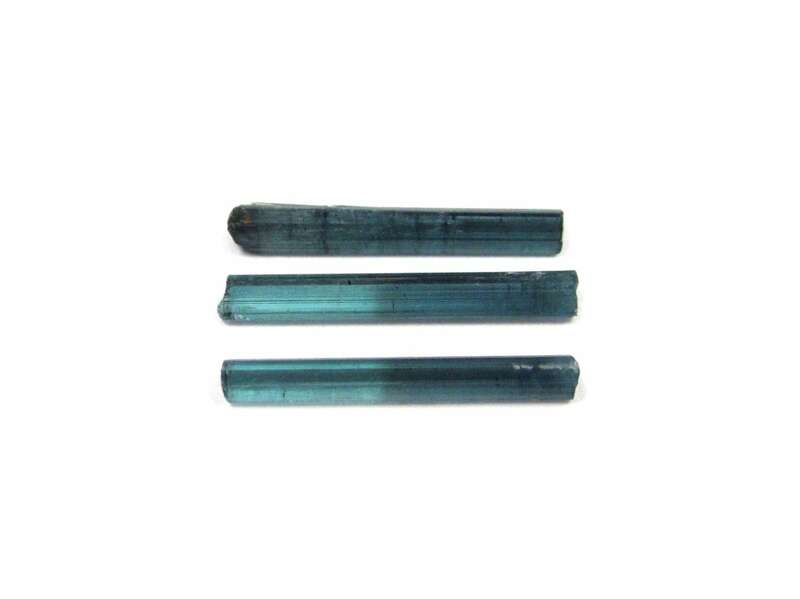 Perfect for wire wrapping and terrariums, these crystals come from a small family mine in Arkansas. 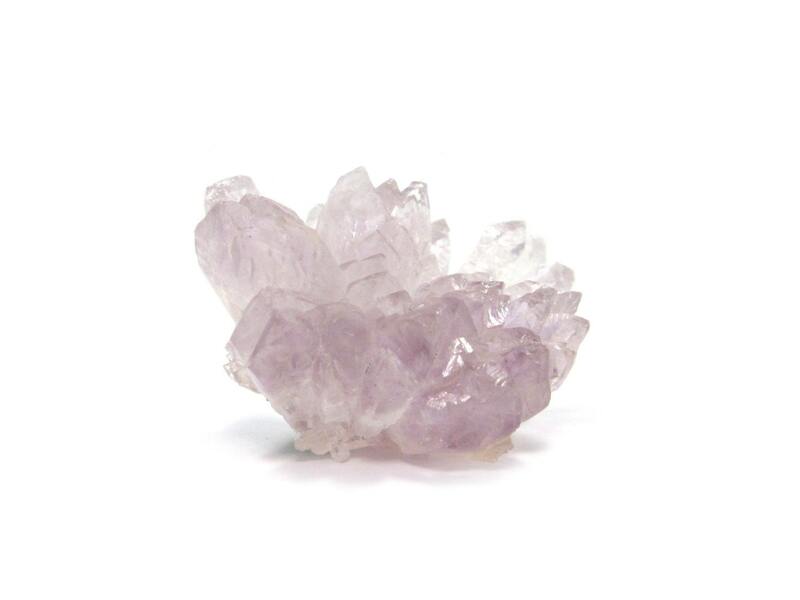 Quartz is used for protection, meditation, healing, psychism, harmony, and power. It absorbs, purifies, and amplifies energy to the physical, emotional, and mental bodies, and can transfer the energy to your inner self. 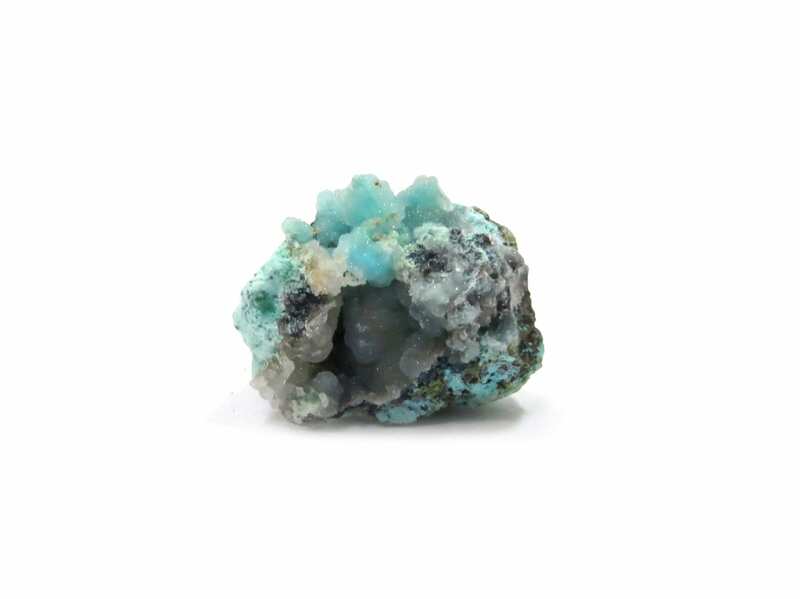 It may be used for achieving desires, hold it while concentrating on desires or studying. 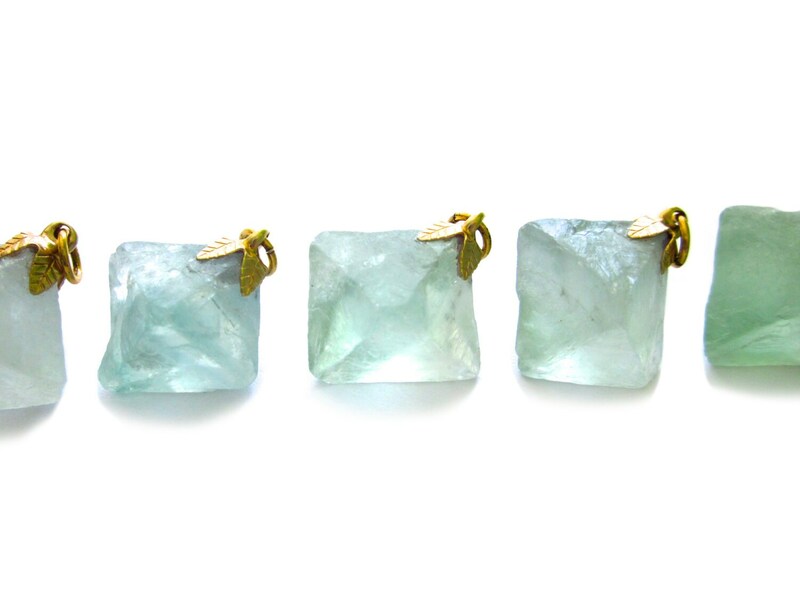 Clear quartz is believed to have a multitude of healing properties. 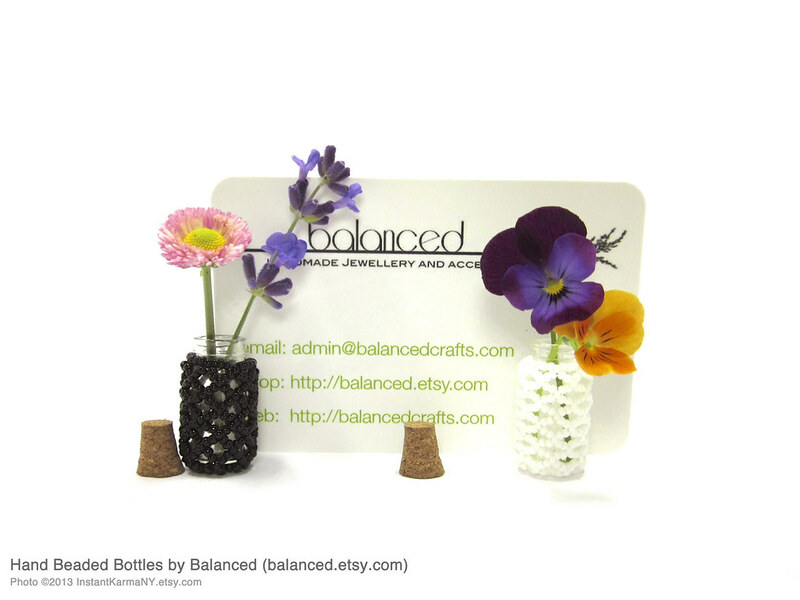 Free Gift with Every Purchase of $10.00 or More! Happy Fall!! 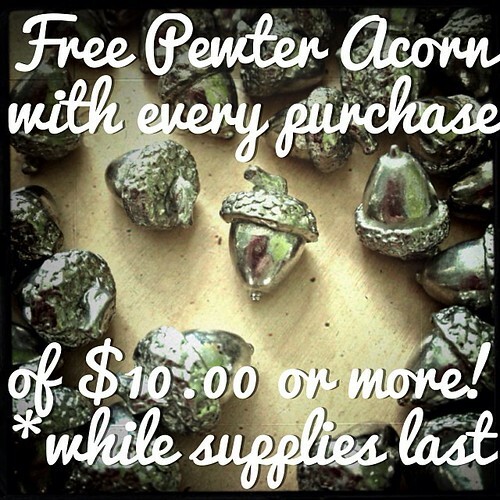 Receive a FREE Pewter Acorn Pocket Token with a purchase valuing $10.00 or more (before shipping). 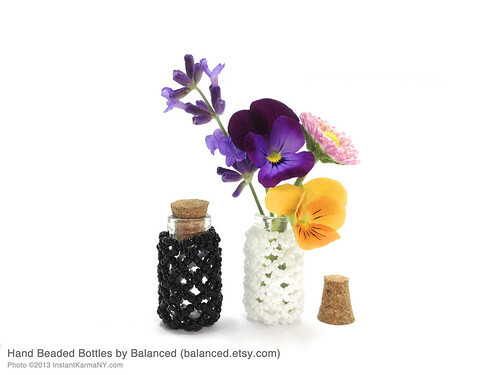 We have a limited number of these little handmade beauties so hurry up and get one before they’re all gone! No coupon necessary! Giveaway at Hand and Seek! Hand and Seek is a collective of artists, makers, curators, handmade-supporters and suppliers whose mission is to promote the work of independent makers and creative entrepreneurs, as well as share ideas for incorporating new recipes, DIY projects, great design and individual style into your everyday life. 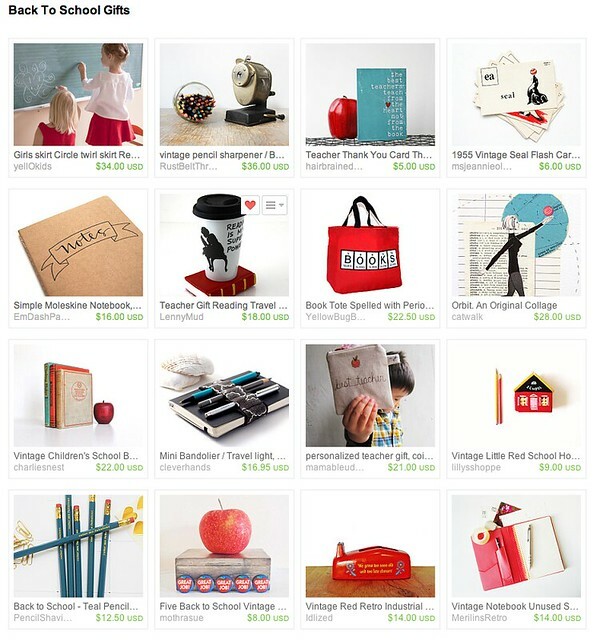 Check our latest Back to School inspired etsy treasury! 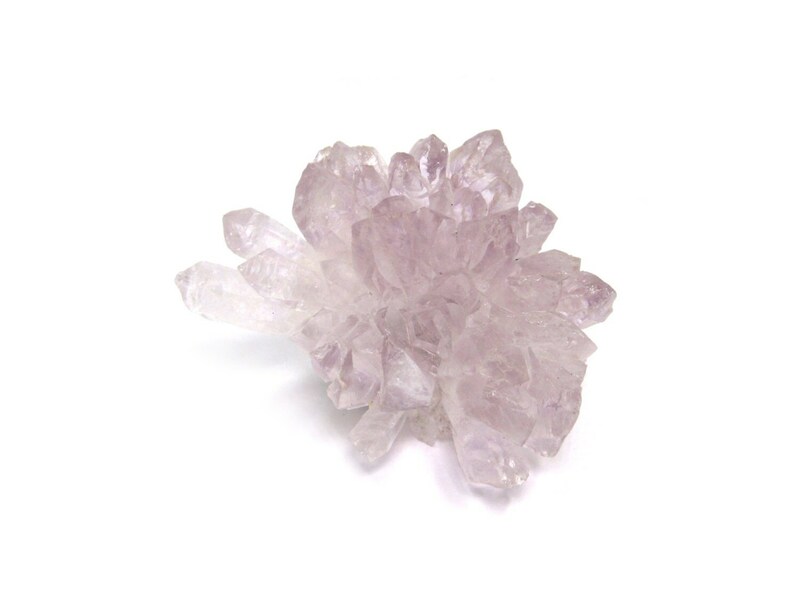 Have you ever heard of an Amethyst Quartz flower? It’s just as beautiful and unusual as it sounds… A cluster of soft, pale lavender crystals growing in a shape similar to a Chrysanthemum flower. Unlike any other Amethyst cluster you’ve ever seen! 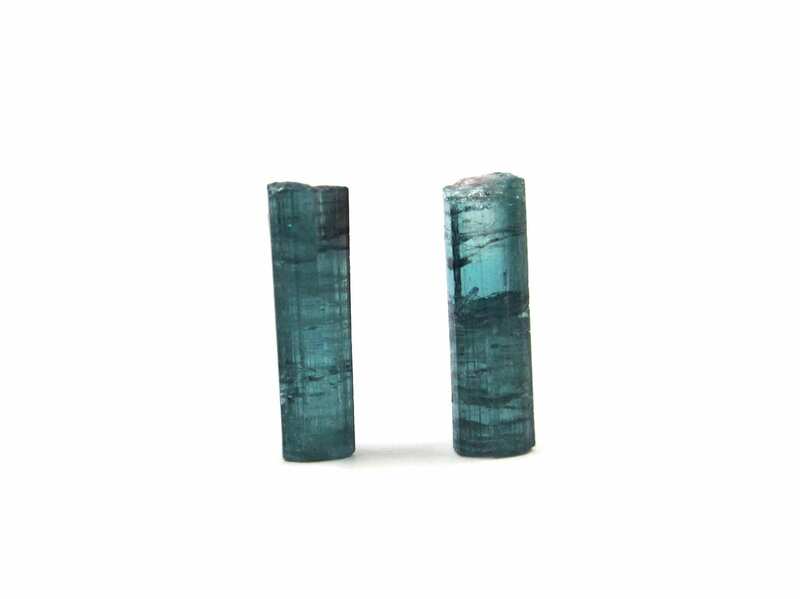 Other unusual specimens have been posted today as well including Rhodonite and Dioptase. Stop by and see what else is new! 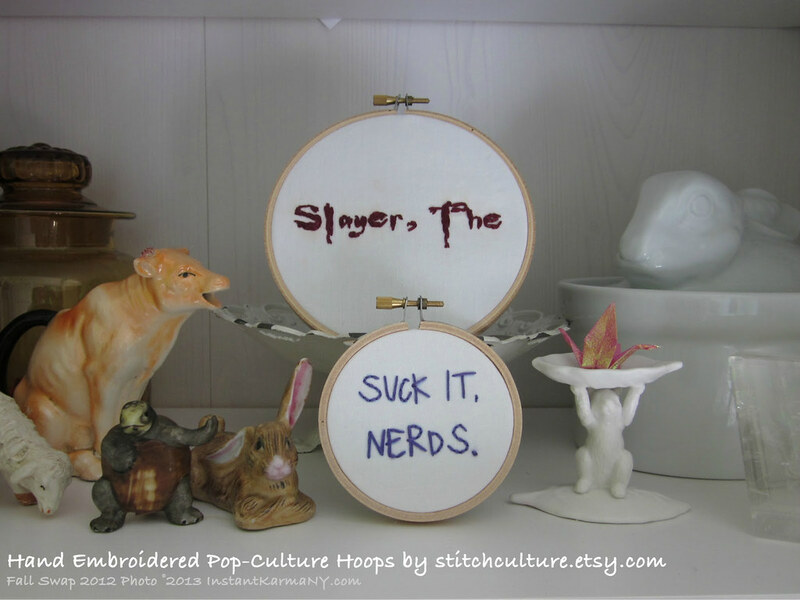 Use coupon code JUNEROCKS2013 for 10% off your order of $40.00 or more (expires 6/12/13).